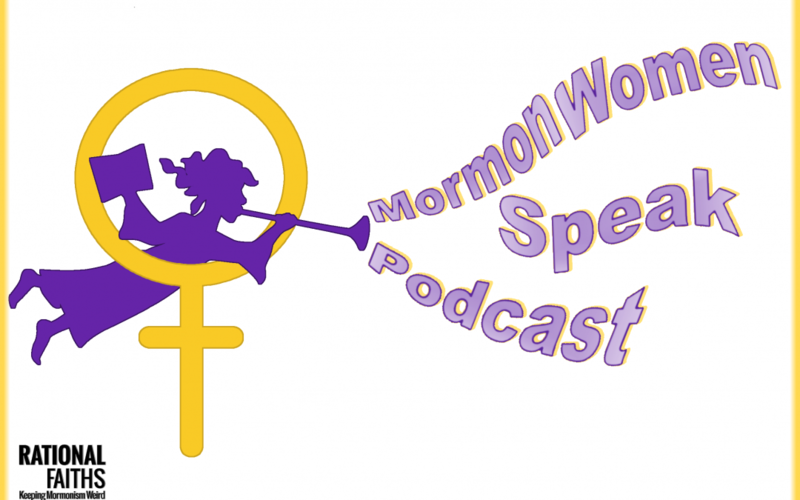 Why are People of Color absent from progressive Mormon movements like Protect LDS Children? Are black women overlooked when it comes to issues of ‘Mormon Me Too’? Why must we be sensitive to how trauma effects specific populations in regards to abuse and oppression? How do race and gender impact these issues within the church? Why are cultural appropriations so problematic? How can we foster inclusion and promote multi-perspectivity within activism and advocacy? Lesley sits down with Mica McGriggs, Ph.D and psychologist focused on racial trauma, and documentarians, Kristina Smith and Spencer Allred, to discuss Kristina’s and Spencer’s upcoming documentary, “The Hushed Ones,” about sexual abuse in the Mormon church and the intersection of race and culture within progressive Mormon activism. We dig deep into the topics of dogma, dichotomy, division, and diversity in this important and enlightening discussion. Share This Post! Because Sharing Really is Caring! Lesley holds an RN, BSN from the University of Texas. She functions as a survivor advocate for victims of abuse and aims to raise awareness of the effects of trauma. Lesley has certifications and training in Trauma-Informed Care, Community Advocacy, Faith and Spiritual Development, Familial Mental Health, Culturally Competent Care, Domestic Violence Awareness, and Resiliency Development. Lesley lives in Virginia with her 4 children and her really hyper chihuahua, named Chaos. Here is something I wrote on the issue, but even though I feel it is important and inspired what I wrote, I still believe Sam did more than I did. Your comment shows the white male narcism of which Dr. McGriggs pointed out. Want to get the latest RationalFaiths posts on the (near) daily? Subscribe below to get an email notification in your inbox when we publish something new! These videos were created for Latter-day Saint parents and allies to voice their love for their LGBT brothers and sisters, sons and daughters. They want to give a message of comfort and support to other parents who are navigating the difficult conflicts that can arise in families around this issue. “Cogito!” (“I think!”) follows the intellectual adventures of a recovering academic outside the walls of academia.